There’s a lot of great properties around Ogden on Craigslist, Zillow, Realtor.com, and even in the newspapers. 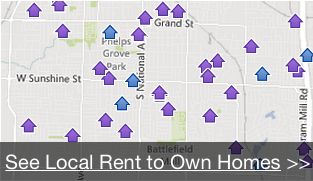 Of course, you can always call us at (801) 447-1700 to help you find a great rent-to-own home. What additional Downpayment Funds Will You Have Throughout The Year? What monthly payment are you comfortable with? 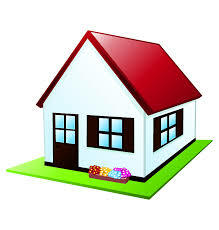 **Most Rent to own homes start out at $1250 a month unless you have a large amount you can put towards the home.